Your last child is off to college — now what? The empty nest syndrome is starting to set in with a bare room looking you in the face every day. While your child may come home sometimes, their room is more or less uninhabited throughout the year. So why not transform it into something new? You can always roll out an air mattress, buy a fold-out couch or leave a small twin in it for the occasional visit home. One of the easiest ideas for the room is turning it into a guest bedroom. 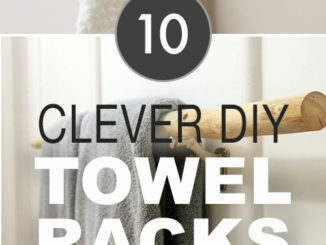 You can pack up their old clothes, hire a painter to cover the walls in neutral colors and buy new linens to match. Then visitors will have a comfortable place to sleep. Your teen will also have a place to sleep when they come home on the holidays. It may be a bit more complicated to create a master bedroom because it may involve knocking down a wall. However, you can extend your own bedroom and add more furniture, a bigger bed, a flat screen TV and interior plants. You might have to hire a drywall contractor for knocking down the wall or engineer to see if it will affect the stability of the roof. 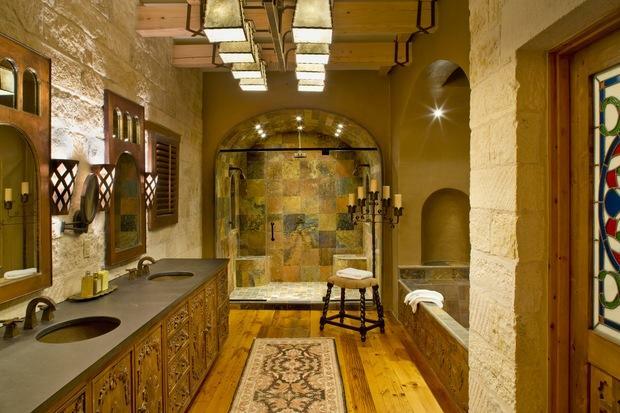 If your teen’s room included a bathroom, another option is to extend it and create a master bathroom or a sauna. You can include a walk-in shower, jacuzzi tub, a his and her sink, a walk-in toilet area and plenty of storage space for linens. This could be a good relaxation space for a married couple with an empty house to themselves. 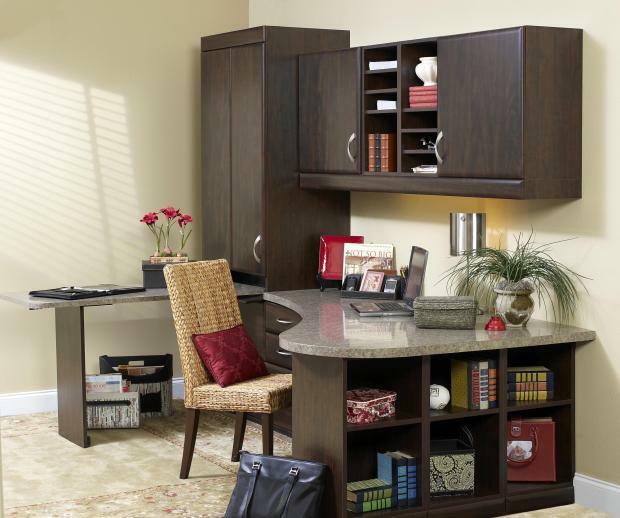 If you need a space to get work done at home, why not turn an old bedroom into a home office? It already has electrical outlets for plugging in computers and standing light fixtures. You can install bookshelves, a desk and depending on space, you might still be able to fit a twin bed for your teen to sleep on when at home. 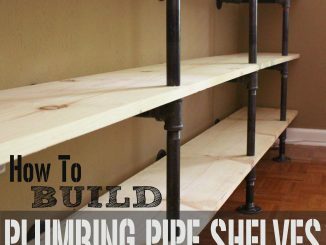 Everyone needs to have a place where they can escape and invest time in a hobby. For men, that might be a man cave where they can play some ping-pong or watch some TV. For women, that might be a space for their arts and crafts hobbies like sewing or scrapbooking. 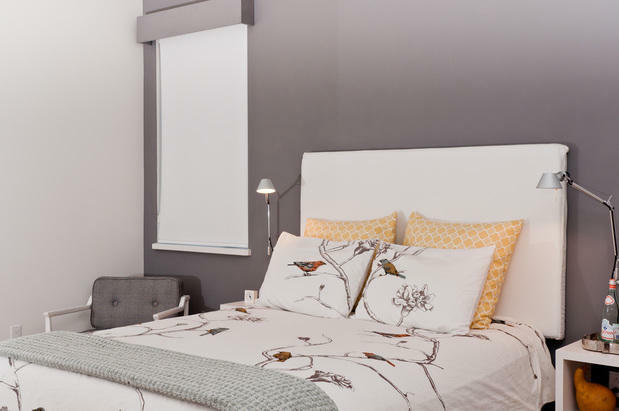 Depending on who needs the space more, you can transform the old bedroom to suit such a purpose. Who doesn’t want to have a media room with surround sound and a big TV? Depending on the time and money you want to invest, you could have a movie theater experience without leaving home. 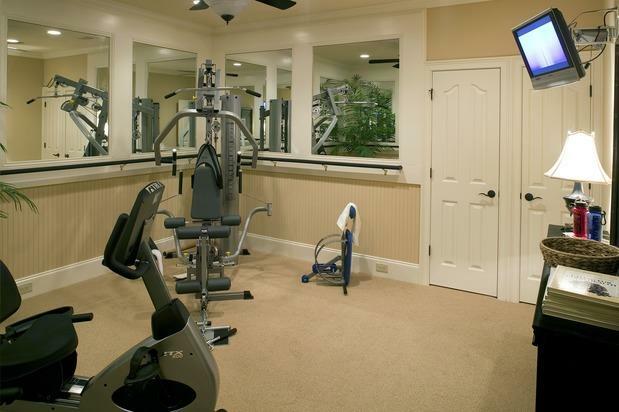 You could also install a home fitness center for getting exercise without paying for membership. Buying and installing the equipment wouldn’t be too much work or money, and you can have mirrors installed as well. You could even install a flat screen TV to help distract you while burning calories. If nothing else, their old room could be used for storage, including their old clothes and knick-knacks. If you have clothes you want to clean out from your closet, you can store them in their closet. You might want to store items you plan to sell in a garage sale in their room or other items you haven’t decided the fate of yet.